Whole Foods Market is an American supermarket chain that was founded during the year 1980 and is headquartered in Texas, United States. The company exclusively sells products that are free from flavors, artificial colors, sweeteners, preservatives, and hydrogenated fats. This is the only USDA Certified Organic grocery market in the United States. Whole Foods Market is popular for its organic products. The company has set up about 494 stores in the United Kingdom and North America. 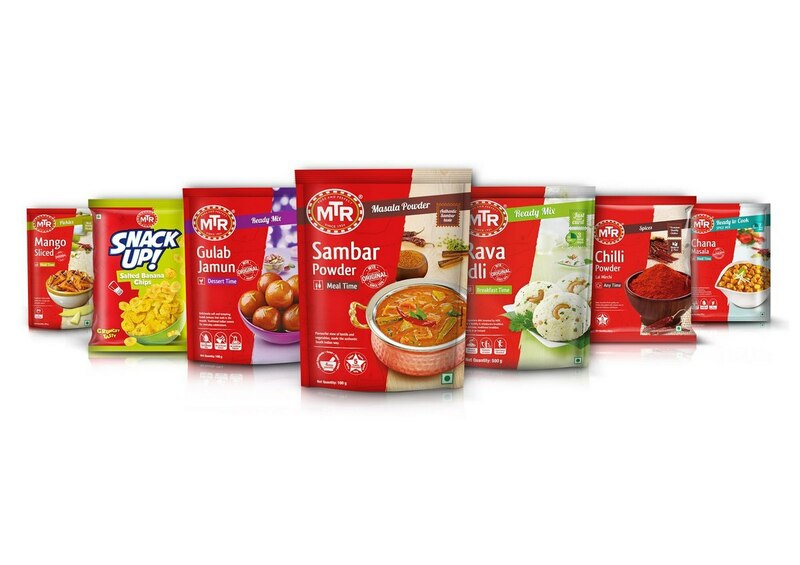 The company focuses to set the standards of excellence in food retailing. Whole Foods Markets believes in providing high-quality products to stand apart from the other supermarkets. This will ensure loyal customers. Whole Foods Market has a strong brand value and does see some top competitors. Let us discuss some top Whole Foods Market competitor. Sprouts Farmers Markets is an American supermarket chain that was founded during the year 2002 and is headquartered in Arizona, United States. The company provides various products like groceries, food, organic food, dietary supplements, and vitamins. 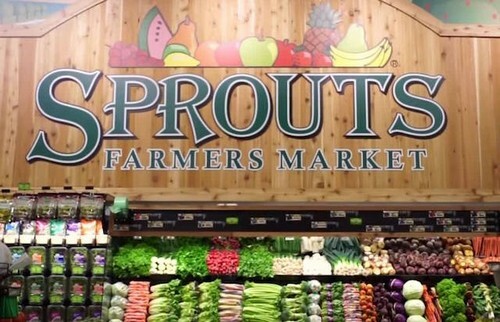 Sprouts Farmers Markets provides full-service and they emphasize organic foods that include wholesale foods, fresh produce, packaged groceries, baked food, dairy products, and many more. This supermarket was formed owing to the increasing demand for health and wellness. These stores are small than supermarkets and focus on healthy, fresh, and nutritious food. Sprouts Farmers Market provides a wide range of fresh food in about 150 stores in the United States. 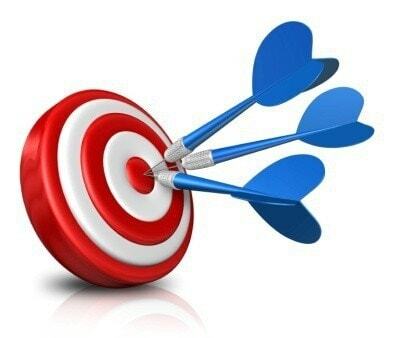 Its distribution spans across the wide network to maintain its brand awareness. Apart from its regular services, it also provides attractive services like weekly and monthly deals, shopping lists, online coupons, recipes, and many more. Due to its main focus on health and wellness, it becomes a strong Whole Foods Market competitor. A popular supermarket chain industry, Kroger was established during the year 1883 and is headquartered in Ohio, United States. 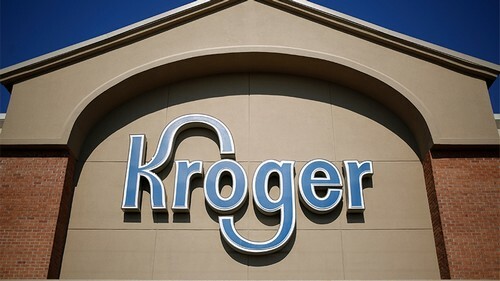 Kroger is the largest supermarket chain by revenue and the second largest retailer in the world. The company has its business operations directly or through its subsidiaries in about 2,800 stores across 35 states by having annual sales of about $115.3 billion. Kroger provides a wide range of products and services that includes organic foods, groceries, fuel, home products and many more. Kroger is a one-stop shopping that allows customers to purchase what they require in one location. It also provides different store formats that permit customers to choose from it. Over the years it has developed its own private label products that include organic products as well. These products increase their brand value and also place the company in a strong position. Due to its strong brand position, Kroger is considered one of the top Whole Foods Market competitor. Raley’s Supermarkets is a popular retail and grocery industry that was established during the year 1935 and is headquartered in California, United States. It is a privately held, family-owned supermarket chain that provides fair prices and also excellent customer service. Raley’s was founded by Thomas P Raley and has about 12,000 employees working for them. The main strength of this company is that it offers every day low prices and also some special weekly prices. The company is ranked best with respect to customer service in the survey of customer satisfaction. Raley’s has a high brand value and is the highest holder in market share in the Sacramento city. It is a popular brand name in the country and has good customer service in place to address various issues of the customer. Due to its popularity in the retail industry, it is a top Whole Foods Market competitor. Trader Joe’s is an American retail industry that was formed during the year 1958 and is headquartered in California, United States. The company purchases directly from the suppliers to get the best price to the customers. The company has innovative and great-tasting foods. Trader Joe’s provides good food at a reasonable price. It is a trustworthy brand that has been in this industry for about 50 years. The company has an excellent distribution network of having more than 400 stores across the country. It has a proper Supply Chain Management in place that gets the right resource from many suppliers and delivers to the right product to the customers in a timely manner. The company has unique products. 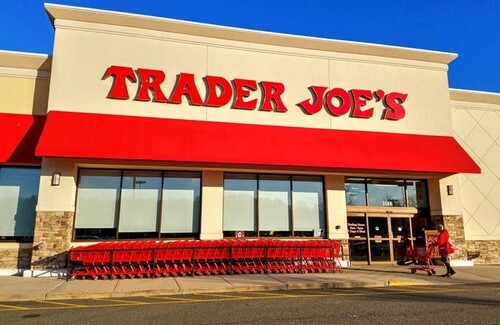 Trader Joe’s has many loyal customers, in this way, the marketing team targets new customer to grow their business. 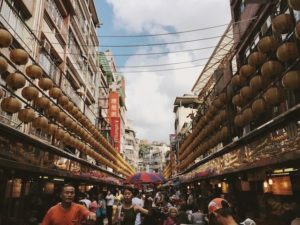 It gives a unique shopping atmosphere to the customer. Over the years, the stores have kept their identity. The employees of the stores wear Hawaiian shirts and they provide sample food and drinks to make shopping more fun. Each of their stores is unique and hence the brand is seen as a friendly neighborhood store. 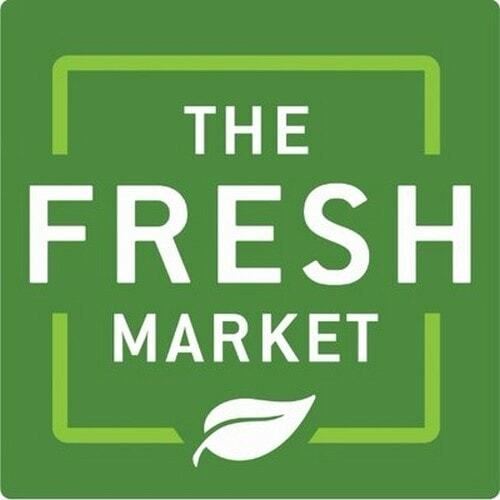 The Fresh Market is a retail industry that was established during the year 1982 and is headquartered in North Carolina, United States. The company focuses on freshness and quality in delivering the products. The Fresh Market inspires people to make every day eating astonishing. Its strong legacy of about 30 years has made The Fresh Market a trustworthy brand. It maintains its visibility by having a good distribution network of about 130+ stores across the United States. The main highlight of The Fresh Market stores is its unique atmosphere where the stores play classical music, have urban decorations and every employee provides a warm greeting and also receives good assistance. The company provides various categories of programs like holiday idea, meal idea, and instructional videos to have high customer engagement. The company also provides online business for easy shopping. Due to its brand value and its visibility in the market, The Fresh Market is considered one of the top Whole Foods Competitors. Also a top Whole Foods Market competitor, Publix is a popular retail industry that was set up during the year 1930 and is headquartered in Florida, United States. Ever since its establishment, Publix has grown from a distinct store to the largest employee-owned grocery chain across the United States. Publix is deeply dedicated to customer service and also community involvement. Publix has gained a lot of visibility when it was ranked the number 10 in the Forbes 2008 of the American’s Private Company. Publix is the largest retail group in Florida; it has an excellent sales value of US $12.4 billion during the year 2009. It has even ranked number 101 on Fortune Magazine on the basis of profit value. The company has about 1100 retail outlets and also runs Crispers which is a chain of restaurants that focuses on salads. 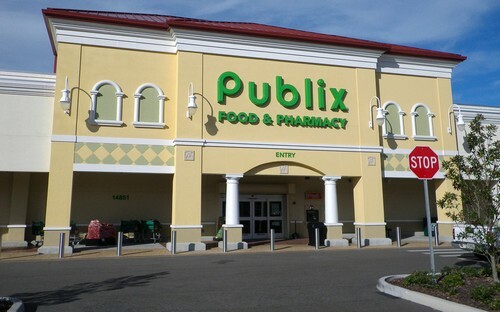 All the retail outlets of Publix are located in the growing population markets. Earth Fare is an American Natural Foods industry that was established during the year 1975 and is headquartered in North Carolina. It is a health and wellness supermarket that is seen in about 46 locations in about 10 states across Midwest and Southeast of United States. Earth Fare retails organic and natural foods of the high standard that is free from artificial additives, hormones, and antibiotics. Earth Fare is a reliable organic yield in the country. The main strength of this brand is its food philosophy. It follows no adulterants or additives. It also has a catering service that serves fruits, cakes, and sandwiches. To serve tech-savvy customers, it has an app that provides great deals for iPhone and Android users. 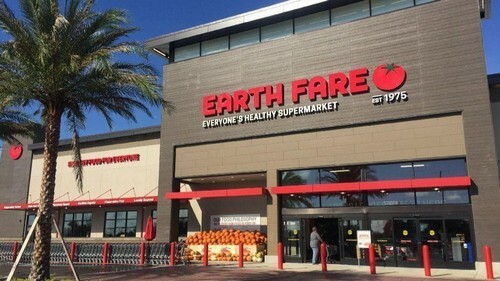 As it is one of the largest natural and organic food retailer companies, Earth Fare is considered one of the top Whole Foods Market competitors. Vitamin Cottage Natural Food Markets commonly called Natural Grocers is a grocery and health food store industry that was founded during the year 1955 and is headquartered in Colorado, USA. 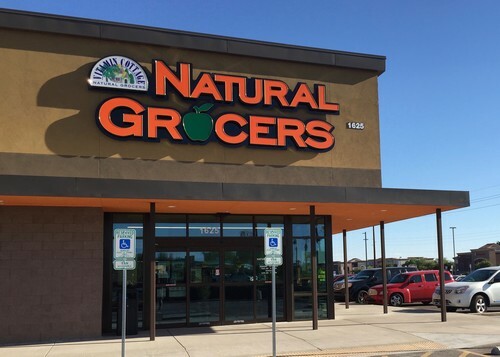 When the business was first established by Margaret and Philip Isely, it was a door-to-door operation and then during the year 1963, they had opened the first Natural Grocers store in Colorado. Natural Grocers provide high-quality products at a feasible rate. Being in the industry for about 65 years, it is a trustworthy brand. It has a wide presence of placing about 65 stores across the country. Along with products, Natural Grocers also provide free health and nutrition information that increases customer trust. Natural Grocers stores have only organic and natural foods and due to this, there is less impact on the earth ecosystem. The company has received many awards for its excellent operational strategy and due to which it is a top Whole Foods Market competitors. Retailing is a concentrated and large-scale industry. The main challenge for the retail industry is to establish a strong retail brand. Whole Foods Market being an organic and natural food company makes use of its various techniques to set up the brand.